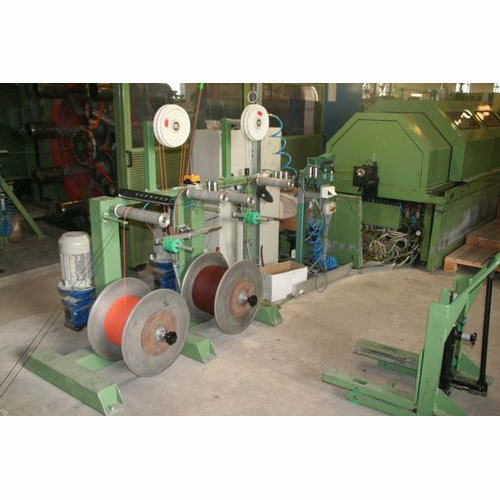 Our firm is ranked amongst the reputed names in the market for offering an extensive range of Cable Making Machine. Established in 1992, Dwivedi Engineering Works is the leading Manufacturer, Wholesaler, Retailer Trader and Service Provider of Pipe Making Machine, Cable Making Machine, Plastic Extruder Machine, Pipe Making Machine Repairing Service and much more. In their development process, we assure that only top notch basic material is used along with ultra-modern tools and machinery.